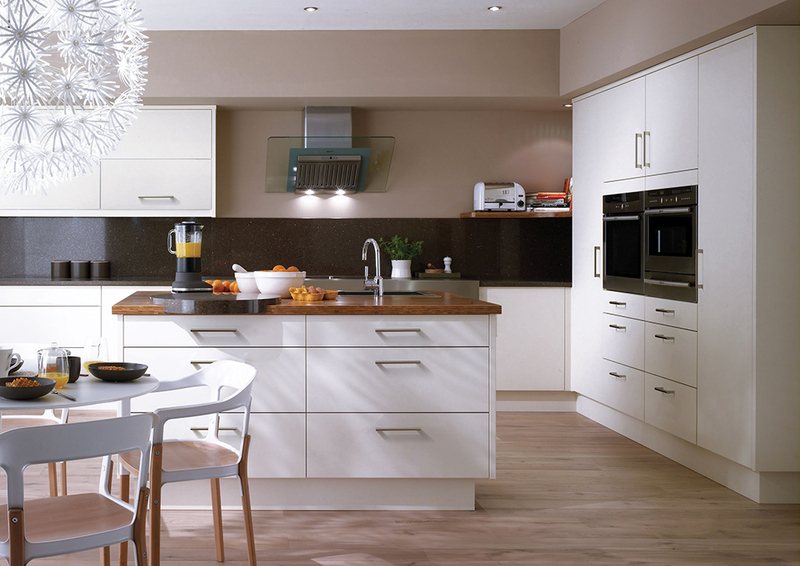 Zentrum was founded in January 2012 with the aim of offering customers great quality kitchens at great prices. The inspiration behind this thinking was Carolyn Page, who, with over 10 years experience in the kitchen industry, knew that other suppliers often fell in to two categories: pile it high and sell it cheap or high quality, high cost. At Zentrum, we also believe in fair, year-round pricing with no hidden costs. We have eliminated the need for a glossy showroom and, in turn, the need for our customers to bear the costs of our overheads. Instead we can offer appointments to view our kitchens and see for yourself the quality of our product and service. Zentrum works with a range of trades including, builders, structural engineers, window and conservatory suppliers and installers, plumbers, gas fitters, electricians, tilers decorators and of course kitchen fitters so that we can offer you a complete service from design concept to completed kitchen. 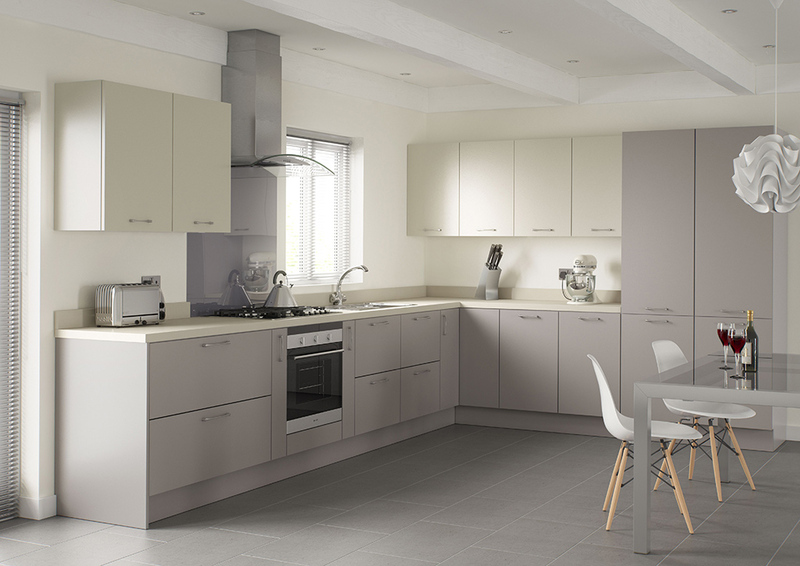 We really do believe that the quality of our products and the service we offer means that you can achieve the kitchen of your dreams without breaking the bank.